WE HAVE EXACT SEAT LOCATIONS ~ KNOW BEFORE YOU GO! 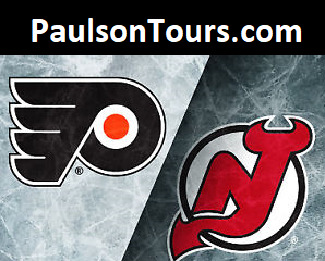 For seating and pricing or to book online Click on "COMPLETE BUS PACKAGES" button at bottom of page. Game Ticket in the area of your choice! Paulson Points - Travel with us and Earn Free Rewards! 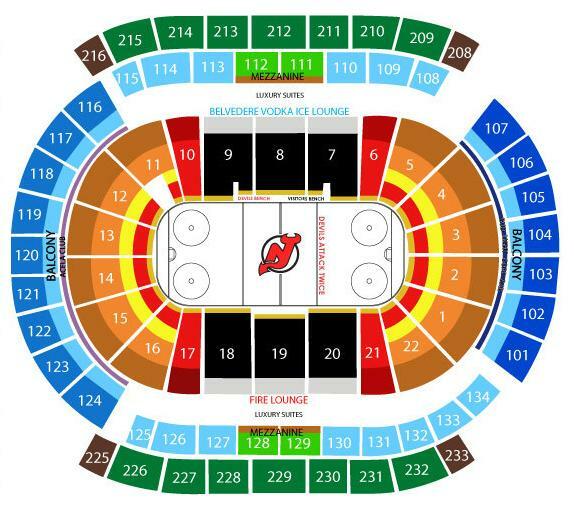 Click here a Seating Chart of the Prudential Center! For DEPARTURE TIMES, please click on the "VIEW ITINERARY" button to the right! Give the Gift of a trip! Gift Certificates and Trip Certificates Available! Looking for tickets only? Click the picture below! Customer Service | About Paulson Tours | Contact Us | Our Policies | © 2019 Paulson National Tours, Inc.